Mummy C’s is working in partnership with Carla Emma Photography to bring you an amazing cake smash package deal! Perfect way to make lasting memories! 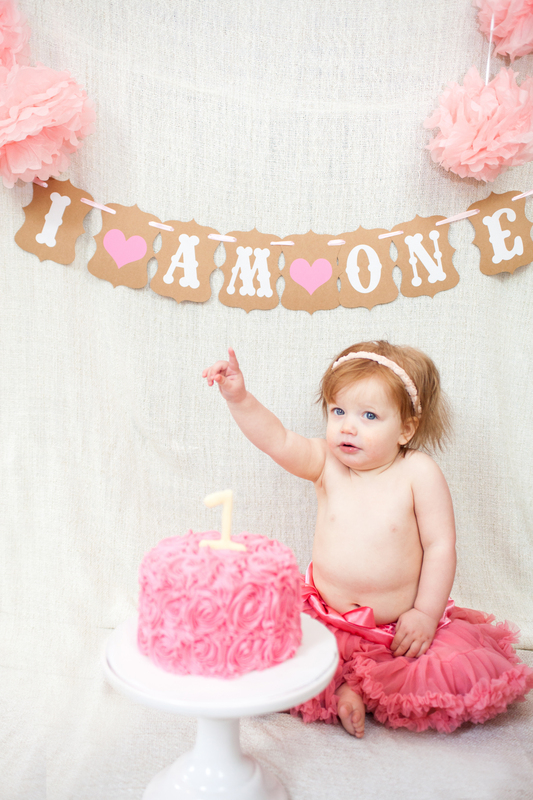 Often used to celebrate their 1st birthday, have photos of your beautiful child enjoying an entire cake to themselves! When you book the package deal, you receive a special cake, decorated to suit the theme of your photo shoot. The cake is made softer and easier for you little one to get their hands (feet, face and everything else) messy! The cake is delivered to your location by Carla, who will then set up a background perfect for the photo shoot! After an hour of capturing your child getting stuck into the cake you can be sure that there will be an abundance of photos you will want to show off. Photos will be recieved on a USB giving you the freedom to print as many copies as you need. All of this for only £80! Get in touch today to book and take advantage of this amazing offer!